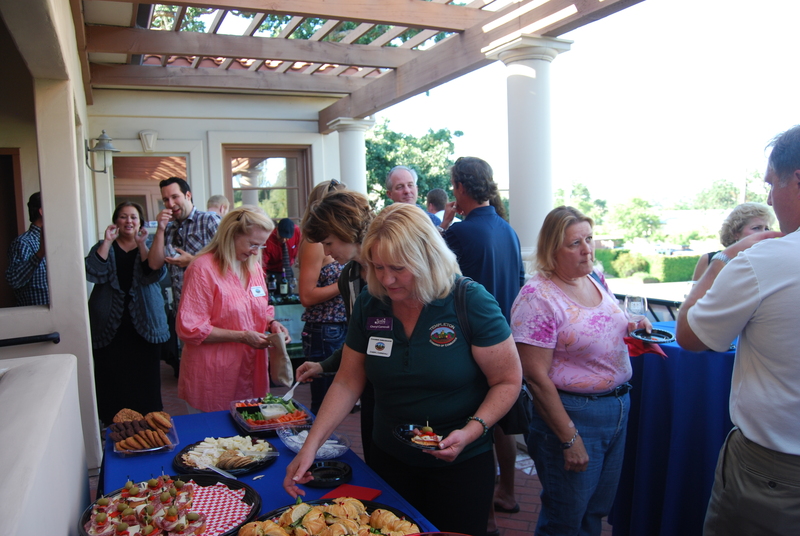 On Thursday, June 14, we hosted the Templeton Chamber “After Five” Mixer. 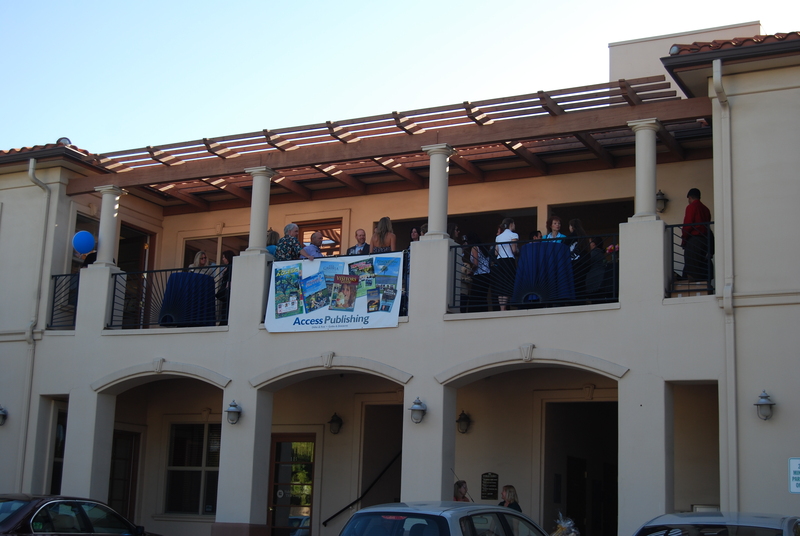 The mixer was a great success – it was amazing to see so many people mingling on our upstairs patio and inside the office. More than 50 community members attended. Wine was poured from Veris Cellars, and guests snacked on a variety of local cheeses from Vivant Fine Cheese, a great selection of sandwiches and crostini from Red Scooter Deli, and delicious cookies from Cider Creek Bakery. Our Local Goodies Gift Basket (created by Vivant) was won by Linda Midkiff of Coldwell Banker, bottles of wine were won by Jeff Saylor, Cheryl Carnivale and Brett Noel. 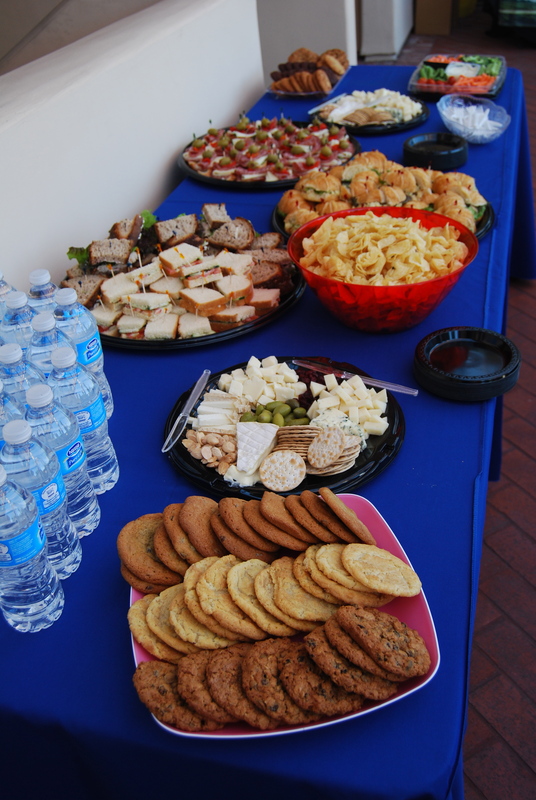 Thank you to all of our clients and Templeton Chamber members for visiting us. Make sure to check out our Facebook page for more photos from the event! 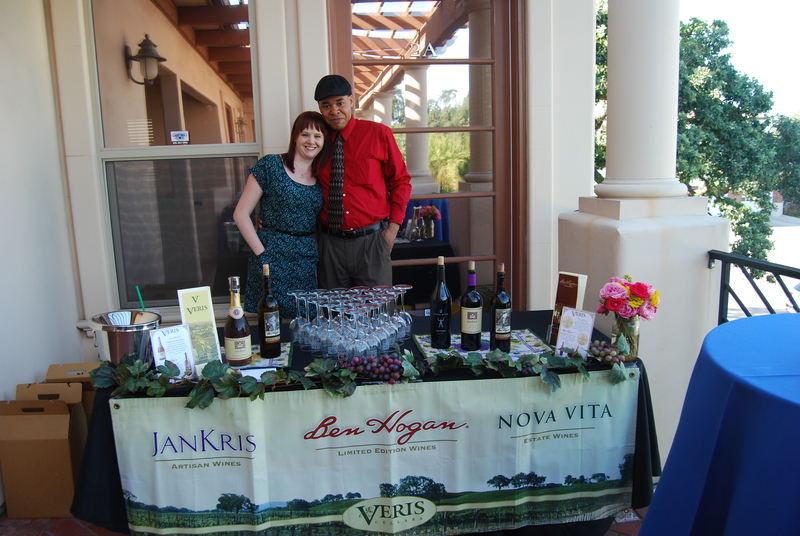 This entry was posted in Community and tagged Central Coast Business, networking, party, Paso Robles business news, Templeton Chamber Mixer. Bookmark the permalink.